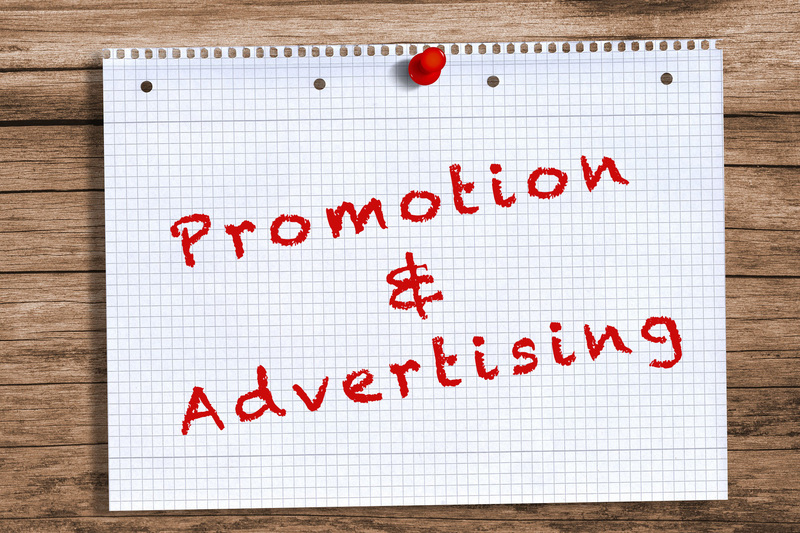 Promotion & Advertising – what works? Real Estate, like most businesses, has changed dramatically with the advent of the internet and it’s the internet where we now find most of our tenants. In the old days, people would get the newspaper on a Saturday morning and start looking at properties to rent. You knew when things were really desperate with a lack of properties for rent, as prospective tenants would go to newspaper printers to get the newspaper hot off the press, looking for a property before others were out of bed! Now, from your own lounge room you can sit and look at all the properties available in your desired area on Real Estate portals such as realestate.com.au and domain.com.au, view five to ten photos or even more, read a full description, maps, floorplans and even videos in some cases. Some landlords still believe you must have a local agent handle your property. Why? The internet is now the shop front of Real Estate agencies. Long gone are the days when tenants or buyers walked into an agency to see what you have for rent or sale. Tenants rent properties not agents. If you have a property they want, they don’t care if the letting agent is around the corner or 10kms away. Most communication between agent and tenant is handled by email and to a lesser extent telephone. Rents are transferred to the agent’s Trust Account automatically so there is virtually no need for the tenant to ever visit the agency. It is the same with landlords at Changing Places in Victoria, we have many who live interstate or overseas, some who we have never met, and it makes no difference to the successful management of their property. Related Article: Why Use A Property Manager? The information available over the internet now is phenomenal for tenants and owners alike. But don’t forget this information can be used by tenants to compare your property to other properties, so whilst information can be an advantage, it can also be a disadvantage. One disadvantage with Real Estate portals is that they are suburb specific. So unless someone’s looking in your suburb, they will never see your property. That is a really important point. If for example, you’re looking to rent a property in Brighton, Victoria, you look under ‘Brighton’, but you quite often won’t see what’s available in nearby suburbs such as Elsternwick, Gardenvale and Caulfield for example, because your searches are directed at Brighton. The perfect property may be just two minutes around the corner from where you are looking but you never get to know about it. It’s the same with for renting or buying. At Changing Places we don’t categorise prospective tenants on our data bases under suburb, rather we categorise them in terms of rental price range because whilst they may be looking in Brighton, they might end up renting in Malvern, Carnegie or Murrumbeena. So, when we list a new property for rent we email everyone in that price range, NOT everyone just looking in the suburb the property sits in. As stated one disadvantage with property portals on the internet is that they are suburb specific, resulting in people being unable to find other properties that will surely suit them. Another issue is that supplying too much information online allows a prospective tenant to rule out a property which still may have suited them if they had actually inspected the property, with the right ‘persuasion’ from your property manager with their selling skills. Often we are involved with newly completed developments, sometimes a big developments, anywhere from 20 to 300 apartments or townhouses, that all settle at the same time. You can imagine the challenge when there are so many properties that come up for rent at the same time being handled by five to ten different agencies, and in some cases even more. Often it can be a race to the bottom with lazy agents dropping your rent so they can lease the property quickly with minimum effort, receiving a letting fee for their ‘efforts’, but in the process, reducing your return and the value of your property. I can tell you now that the rentals we received on some of these developments are on average $10 – $30 higher than the same property offered by different agents. How does that happen? Firstly, we may place an advertisement under a different suburb to drive tenants with a higher paying capacity to the development. When those people come to inspect and see what they receive for their money compared to what they would receive in the more affluent area, they believe they are getting fantastic value for money. They take our properties at higher rents and that’s how we achieve higher returns for our landlords. Some other agents throw in fridges and all sorts of incentives to try and bring people in and they still have their properties sit vacant for much longer than we do and that’s because we think outside the square and we do things a little bit differently. We also work with relocation agencies to attract people that have been relocated from interstate or overseas. We work closely with such agencies which is resulting in a strong stream of tenants, higher profile, quality tenants again capable of paying higher rents. We will try whatever we have to in order to see your property leased in the shortest time frame for the best price. Another initiative is Sunday Open for Inspections. This is very beneficial with large developments again, as we need to differentiate ourselves from other agents to secure the elusive best tenants. We would rather not work on Sundays, but with new developments with great competition it is a case of ‘whatever it takes’. In our time of leasing large developments, I have never seen another agency opening on a Sunday leaving a captive audience of prospective tenants all for us! There are other forms of advertising that we still need to keep in mind, including the use of a ‘For Lease’ board. Whilst some agencies will try and put them up on every property as it is also a great way of advertising their agency at your expense, there are instances where a board will assist the agency in letting your property quicker. Tenants, like buyers, when relocating to a new area, will often drive around the area where they would like to live and see what is available. A ‘For Lease’ board acts as a 24 hour sales person for your rental. Often the best enquiry comes from boards. The prospective tenant is calling because they like the position of the property and they like the property from the outside. They are also likely to have searched the property on the net before calling the agent so they are a very hot lead. « To Self-Manage or Not to Self-Manage Your Investment Property?